Originally posted at Climate Spectator. View original post here. While a fire in Victoria’s Hazelwood coal mine dumps assorted known carcinogens upon Morwell residents, the National Health and Medical Research Council finally released draft findings from its review of evidence on the possible health effects of wind farms. That’s pretty much what the NHMRC found back in 2010 and it’s what other government health authorities have also found. However, it appears that this saga will go through at least one further round of investigation. That’s because while the NHMRC has found the existing research behind claims of a wind turbine health syndrome of “low quality”, it’d like to see what some rigorously conducted research might find before absolutely and categorically ruling out the possibility that the claims from the anti-wind lobby group the Waubra Foundation are completely spurious. Now the NHMRC is actually highly dismissive of this apparently “groundbreaking” research,stating that people exposed to levels of infrasound in lab studies that are far higher than what neighbours to wind farms experience show “few if any effects on body functioning”. So you don’t have to rely on my word or that of Waubra, I’ve done a direct copy and paste of the NHMRC’s summary of findings at the bottom of this article. In addition if you’re curious, you don’t have to rely on either myself or the Waubra Foundation and could read the summary andfull report yourself. The report from the NHMRC provides a lesson in what’s required in order to rigorously isolate cause and effect in the area of illness. They reviewed 1778 articles from the peer reviewed literature, 1070 documents outside of academic journals and a further 506 documents given to the review via public submissions looking at the direct effects of wind farms. 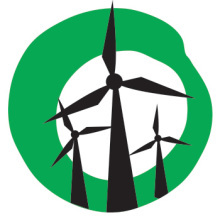 In addition to examining direct evidence of wind farm’s potential effects they also undertook a background literature review to assess indirect evidence on whether health effects have been observed among people exposed to noise, shadow flicker and electromagnetic radiation from things other than wind farms which are at similar or greater levels than those generated by wind farms. Some studies provide stronger evidence than others because of the way they are designed and conducted. Reliable evidence comes from comparative studies that are well designed, include enough participants and are done to a high quality standard. The results of single studies need to be repeated by other independent studies, to make sure that any findings are consistently shown and have not arisen simply by chance. Unfortunately the NHMRC review found that much of the evidence claiming health effects from wind farms was of very poor reliability. After whittling all these documents down it found just seven to be of a level of reliability that some conclusions could be drawn. The problem with the Waubra Foundation and their chief executive Sarah Laurie’s claims is that, for the most part, they involve anecdotal evidence from a small number of self-selected individuals who claim that their health has been affected by wind farms. Meanwhile, many other people who also live nearby to these wind farms who don’t suffer problems aren’t included in these studies. Also, often the claimed health problems can lack obvious clear physical manifestations and are ailments that are not uncommon among the broader population, making it hard to isolate wind farms as the cause rather than something else. Now, of course, anecdotal evidence can be a good clue that something’s wrong. For example, the fact that it appears a large number of the people in Morwell are reporting suffering nausea and stinging eyes and having trouble breathing all of a sudden since smoke descended on their homes from a nearby coal mine fire gives us a very strong hint that the fire is to blame. But it helps that these symptoms have obvious clear physical manifestations that we can see and aren’t normally present among the population. In addition, the fact that the symptoms are widespread among people exposed to the smoke, and not just those who’ve expressed dissatisfaction with the coal mine in the past, also helps. Still, on top of this we’d want to do a comprehensive survey of the population where people were assessed by a health clinician not just rely on people self-reporting. Also, you’d cross check this with other information, such as whether the symptoms disappear after the smoke disappears. And check whether other populations outside of Morwell consistently suffered similar ailments when exposed to smoke similar in character to that from the Hazelwood coal mine fire. In the end the NHMRC have made a decision that, in order to put people’s concerns at rest, it would be worthwhile conducting some research with a rigorous approach. Will this stop the Waubra Foundation trying to white-ant wind farm developments – probably not. But they can’t complain that they’re being ignored and their anecdotal claims dismissed. There is no reliable or consistent evidence that wind farms directly cause adverse health effects in humans. There is no reliable or consistent evidence that proximity to wind farms or wind farm noise directly causes health effects. There is consistent but poor quality evidence that proximity to wind farms is associated with annoyance and, less consistently, with sleep disturbance and poorer quality of life. Finding an association between wind farms and these health-related effects does not mean that wind farms cause these effects. These associations could be due to selection or information bias or to confounding factors. There is no direct evidence that specifically considered possible health effects of infrasound or low-frequency noise from wind turbines. It is unlikely that substantial wind farm noise would be heard at distances of more than 500–1500m from wind farms. 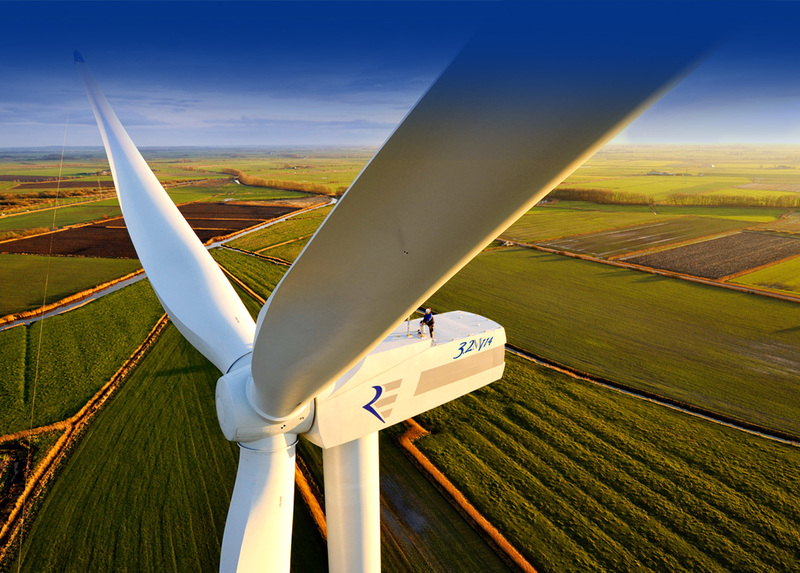 Noise levels vary with terrain, type of turbines and weather conditions. Noise from wind turbines, including its content of low-frequency noise and infrasound, is similar to noise from many other natural and human-made sources. There is no evidence that health or health-related effects from wind turbine noise would be any different to those from other noise sources at similar levels. People exposed to infrasound and low-frequency noise in a laboratory (at much higher levels than those to which people living near wind farms are exposed) experience few, if any, effects on body functioning. There is insufficient direct evidence to draw any conclusions on an association between shadow flicker produced by wind turbines and health outcomes. Flashing lights can trigger seizures among people with a rare form of epilepsy called photosensitive epilepsy. The risk of shadow flicker from wind turbines triggering a seizure among people with this condition is estimated to be very low. There is no direct evidence on whether there is an association between electromagnetic radiation produced by wind farms and health outcomes. Extremely low-frequency electromagnetic radiation is the only potentially important electromagnetic emission from wind turbines. Limited evidence suggests that the level of extremely low-frequency electromagnetic radiation close to wind farms is less than average levels measured inside and outside Australian suburban homes. There is no consistent evidence of human health effects from exposure to extremely low-frequency electromagnetic radiation at much higher levels than is present near wind farms.